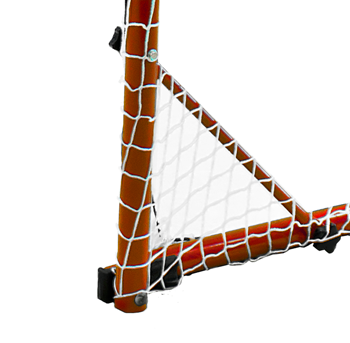 Score one for the home team with the Street Ice Steel Hockey Goal. It’s made of ultra-durable 18 gauge steel, so you’ll never wonder whether it’s going to hold up to that most serious slap shot. 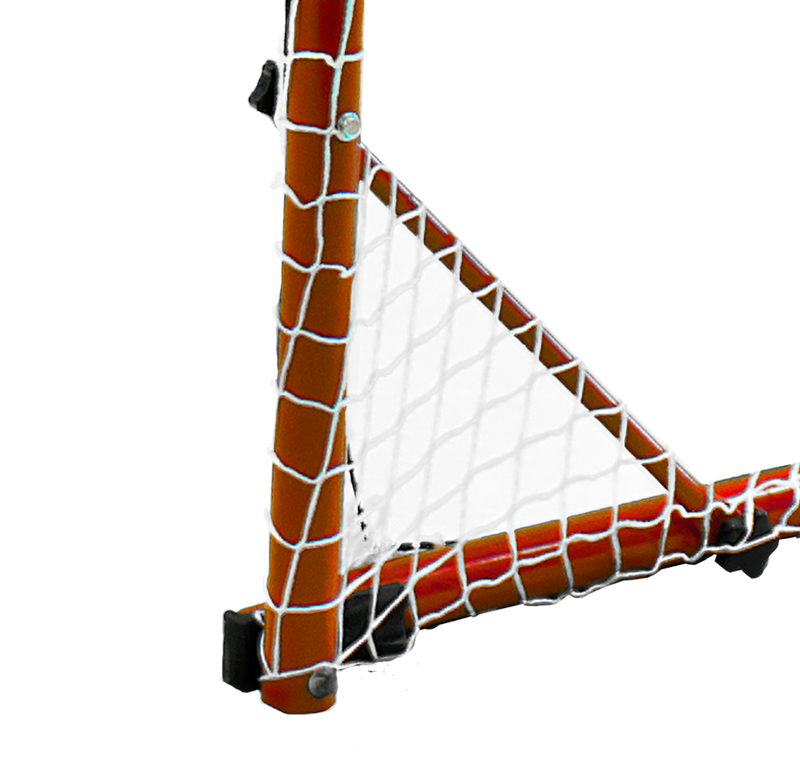 This goal features a design just like an on-ice goal. 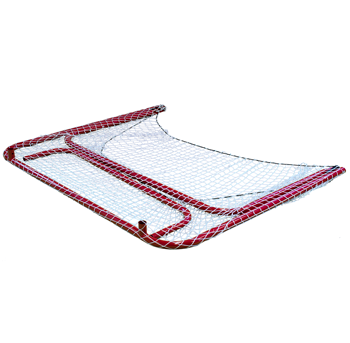 The hood top is welded firmly and will stand the test of time. 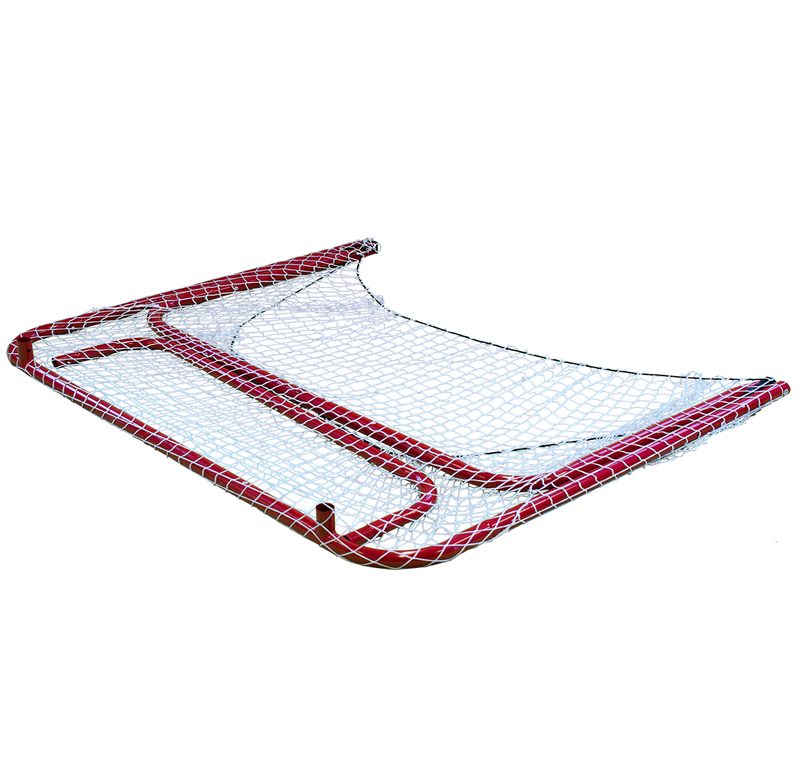 Its Bungee Slip Net securely attaches with the included C clamps. 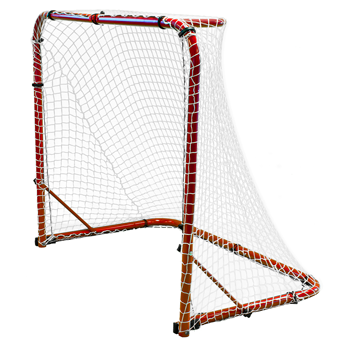 The frame’s red finish will give you the feel of playing in a professional arena. 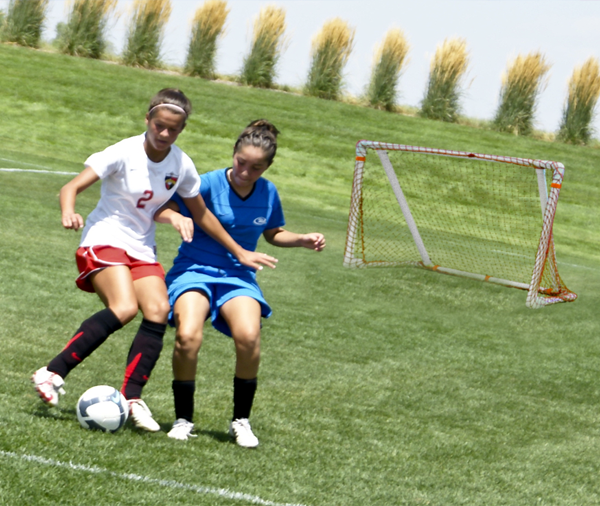 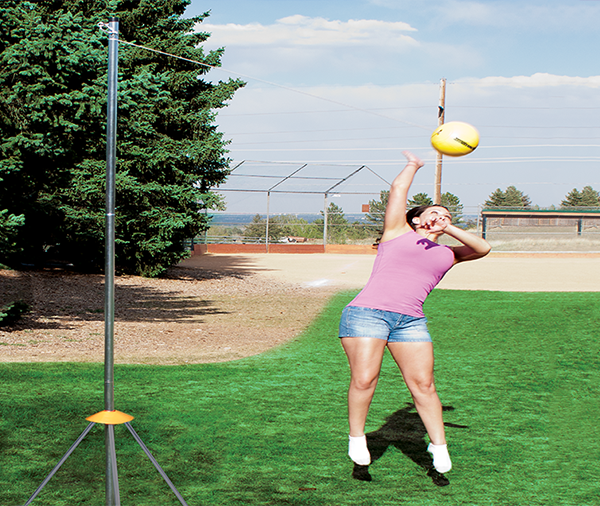 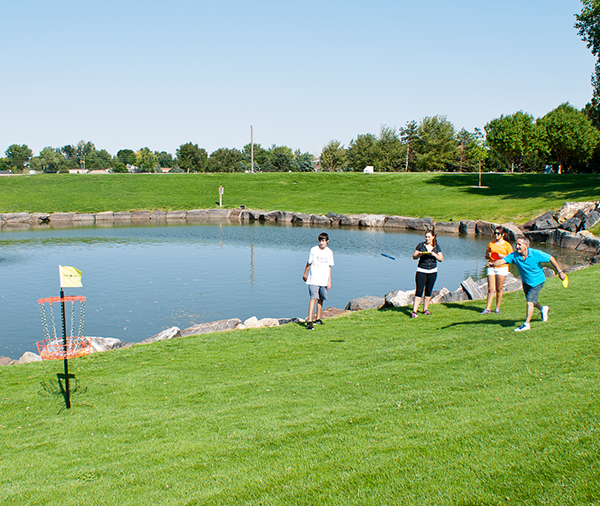 With simple set up and convenient storage capability, you’ll quickly get in and out of the game.